The Isleta Tribal Court is one of two courts within the Judicial Branch of the Pueblo of Isleta tribal government. 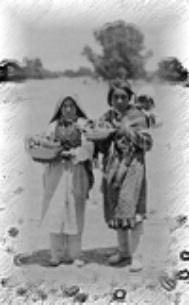 As a court of general jurisdiction Isleta Tribal Court hears many types of cases including but not limited to traffic, criminal, civil matters including probate, children and families in need of services, custody, child support, and civil disputes. Isleta Tribal Court does not hear divorce cases. 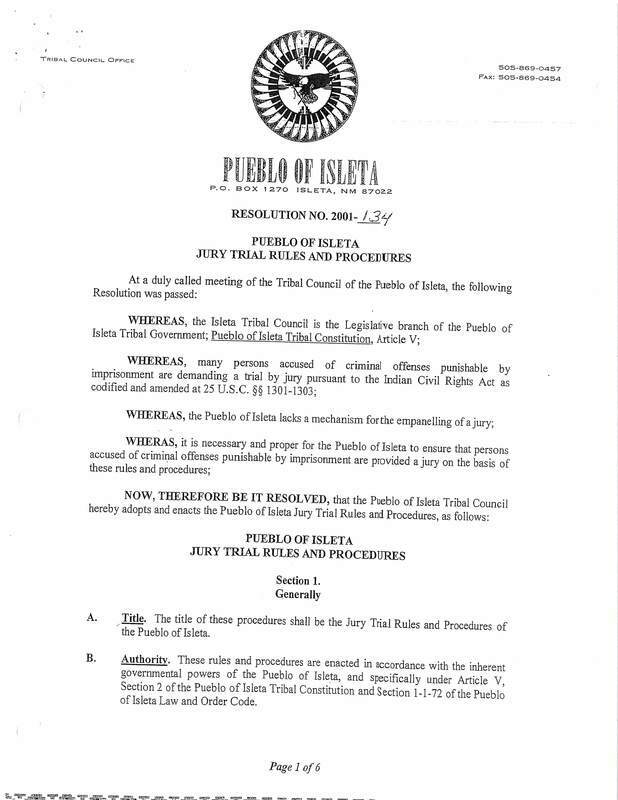 Isleta Tribal Court has criminal jurisdiction over Indians enrolled in a federally-recognized tribe when the offense is committed within the boundaries of the Isleta Pueblo Reservation. Court staff includes: the chief judge, two associate judges, three court clerks, probation officer, front desk receptionist/clerk, court administrator, and bailiff. Court staff is prohibited from giving legal advice to any party. A list of attorneys and advocates licensed to practice in the Pueblo of Isleta Court is available upon request. The Pueblo of Isleta also has an Appellate Court which is separate from the lower court that reviews the appeals filed by parties. To view the published regulations and ordinances by the Isleta Tribal Council click the button below.